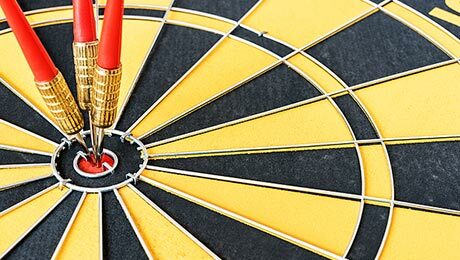 What Makes a Firm a Target for Activists? Recent studies point to companies with female leadership and high institutional ownership as likely targets for activist investors. 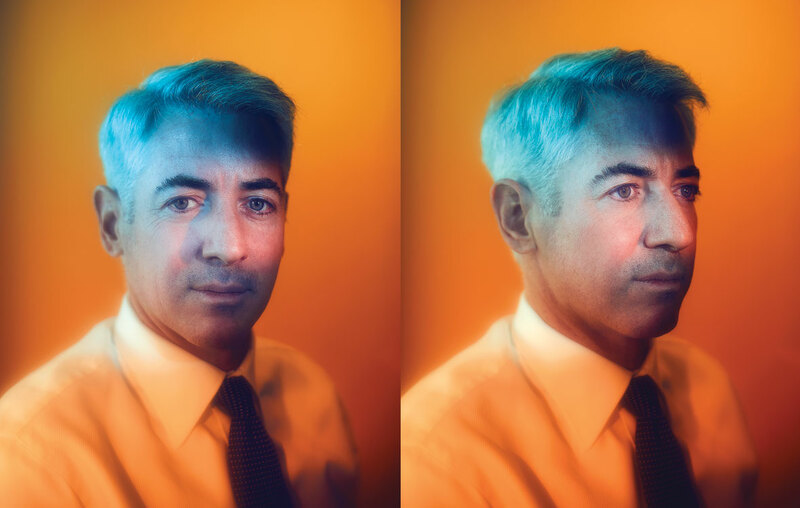 Last week, Bill Ackmans Pershing Square announced its latest activist play: an 8 percent stake in Automatic Data Processing. 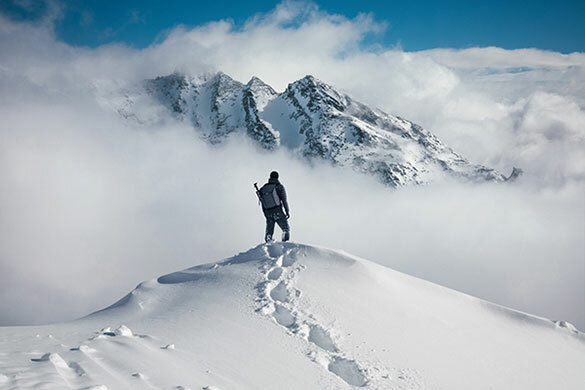 New research, though, might offer more insight into how activists choose their investments, with two recent academic studies examining some of the characteristics that might make a firm more likely to be targeted by an activist investor. One paper, authored by Bill Francis, Yinjie Shen, and Qiang Wu, analyzed whether gender played a role in which companies activists went after. Using a dataset of more than 2,000 activism events launched by 522 hedge funds between 2003 and 2014, the researchers found that activists were at least 54 percent more likely to target a hedge fund with a female chief executive officer. Recent examples include Carl Icahns Xerox investment in 2015  when current chair Ursula Burns still served as CEO  and Nelson Peltzs Trian Fund, which has gone after such female-led firms as PepsiCo, helmed by CEO Indra Nooyi, and DuPont, whose chief at that time was Ellen Kullman. Although the authors noted that the findings were very preliminary, they suggested that the preference could be driven by the difference in managerial styles between men and women, arguing that female CEOs were more likely to communicate and cooperate with activist hedge funds. 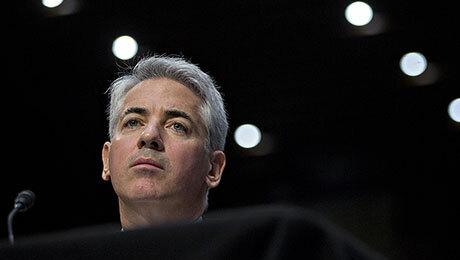 Ackmans pick, ADP, is led by a male CEO, Carlos Rodriquez  and the payroll firm has already begun pushing back against Pershing Square. The authors said that female CEOs experienced higher pay cuts and were more likely to be ousted than male counterparts as the result of activist campaigns. A separate study by Andrew Carrothers, an assistant professor at the University of Prince Edward Island, said that activist hedge funds were also more likely to target firms with high levels of institutional ownership, with a particular preference for more short-term-oriented institutional investors. The findings were based on instances of activism by 223 hedge funds at more than 1,000 companies between 1995 and 2007. 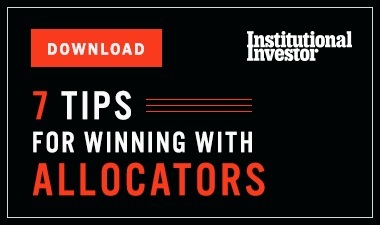 On average, the targeted firms were 55.9 percent owned by institutional investors. Investors, meanwhile, benefit regardless of their time horizon because hedge fund activism generates large short-term and long-term abnormal returns without increasing volatility, he argued.